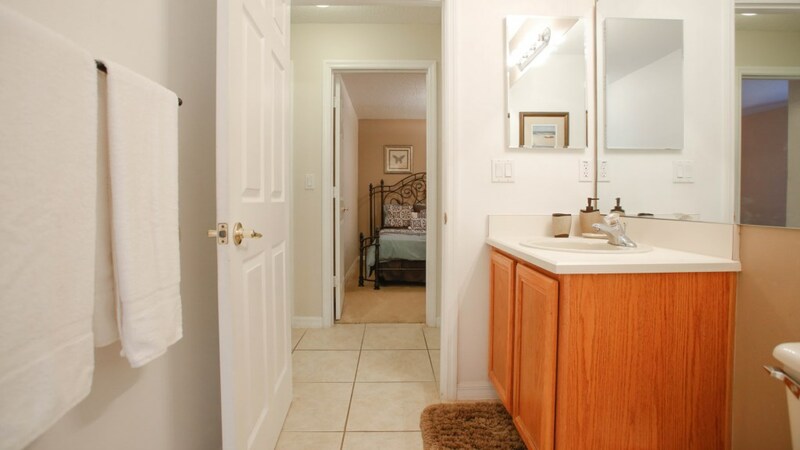 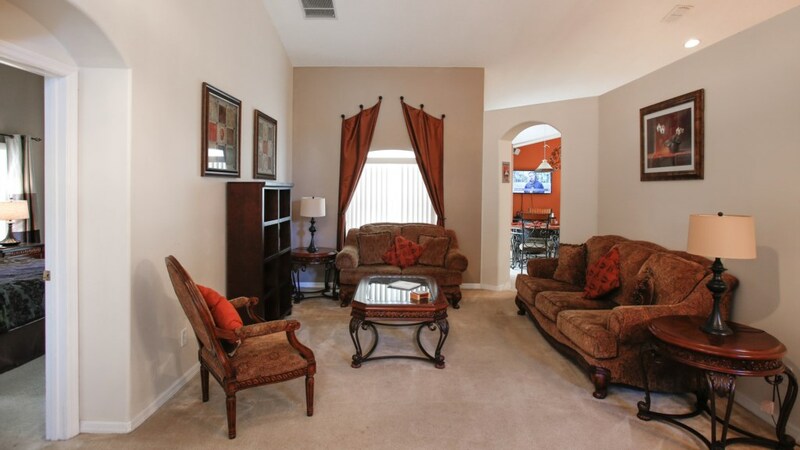 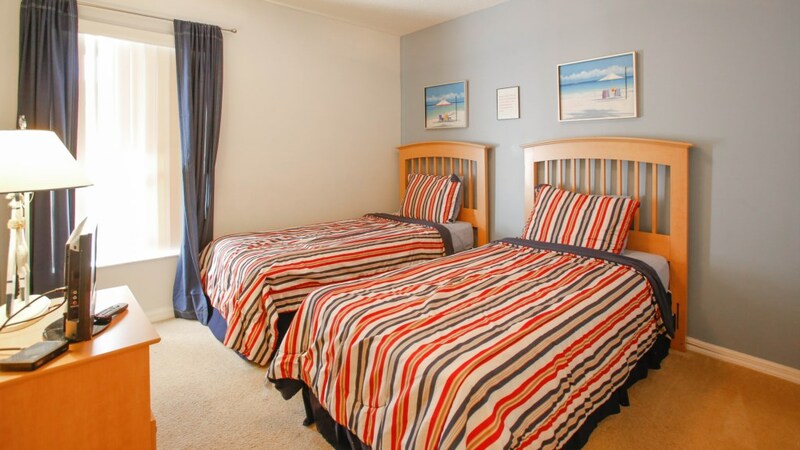 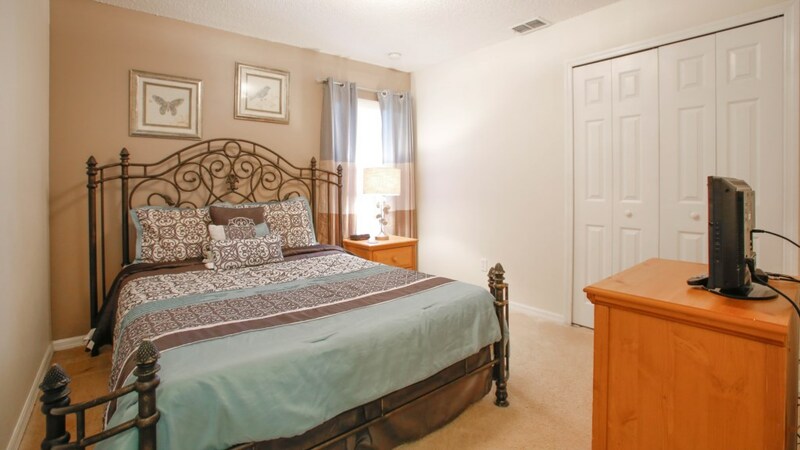 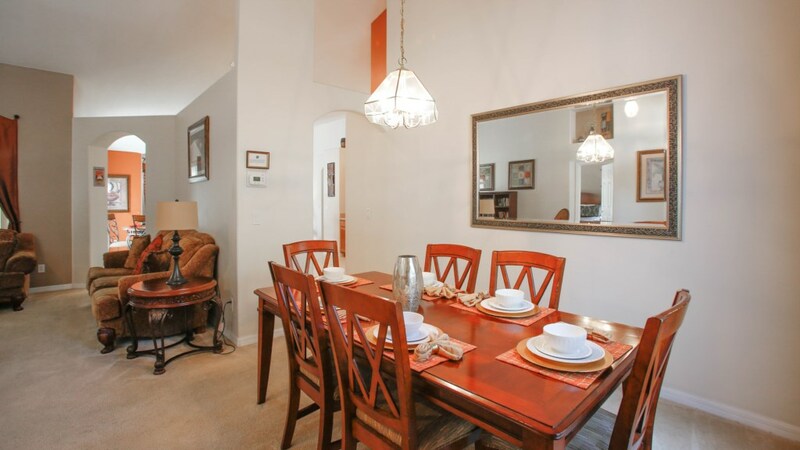 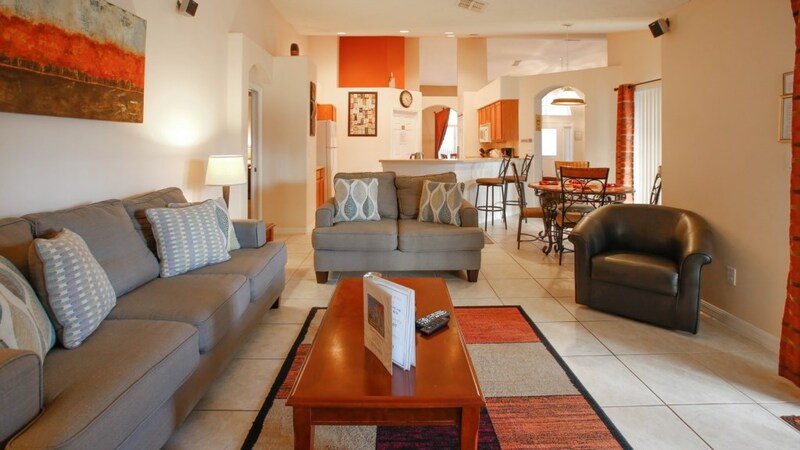 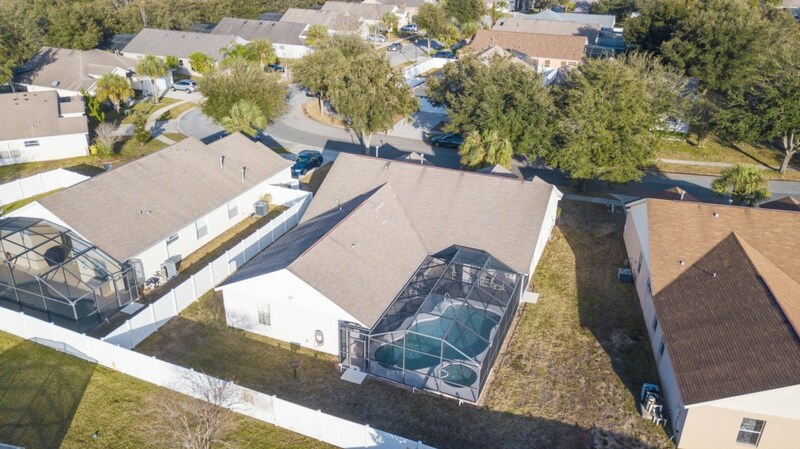 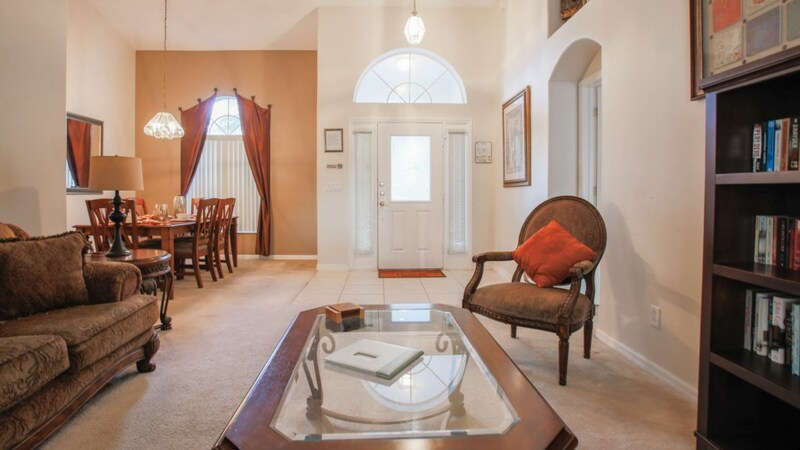 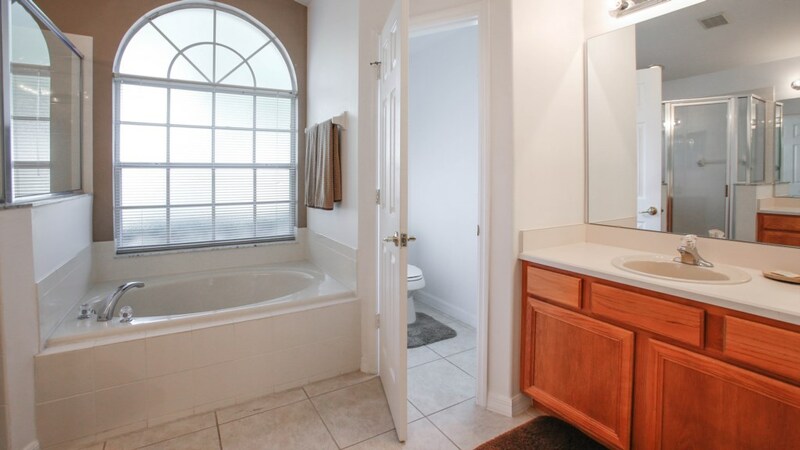 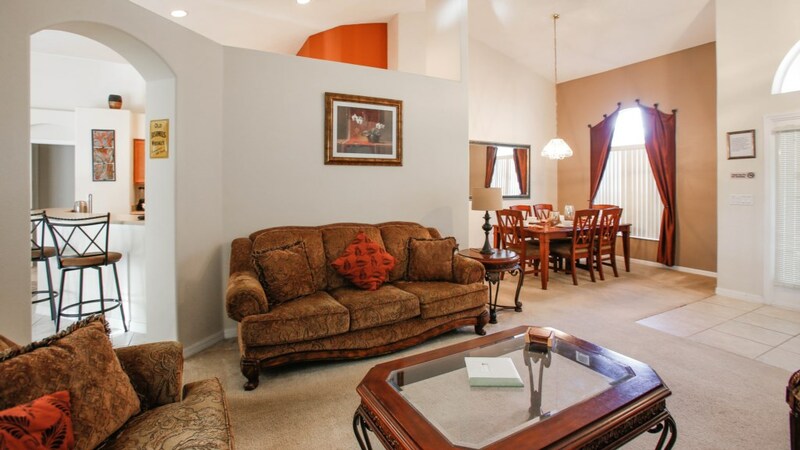 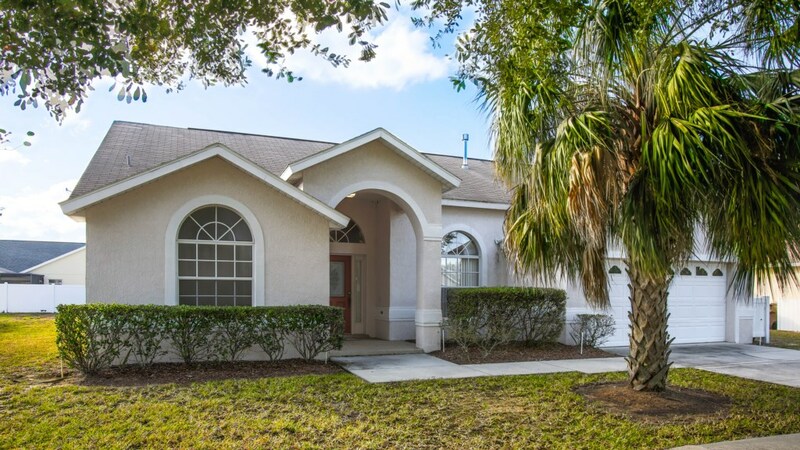 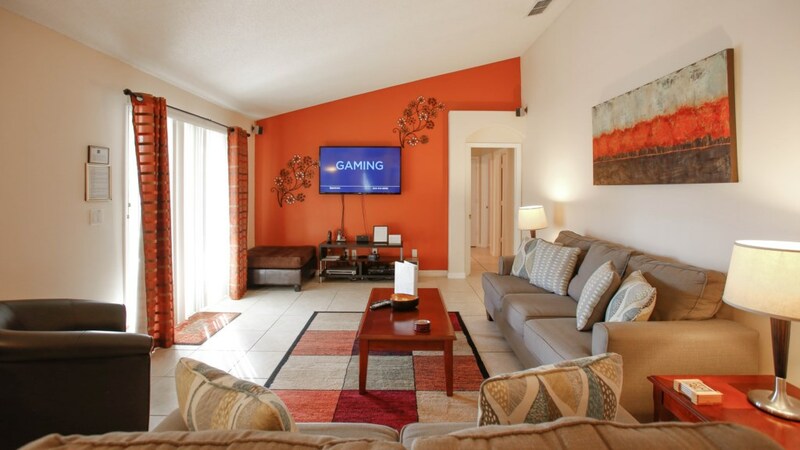 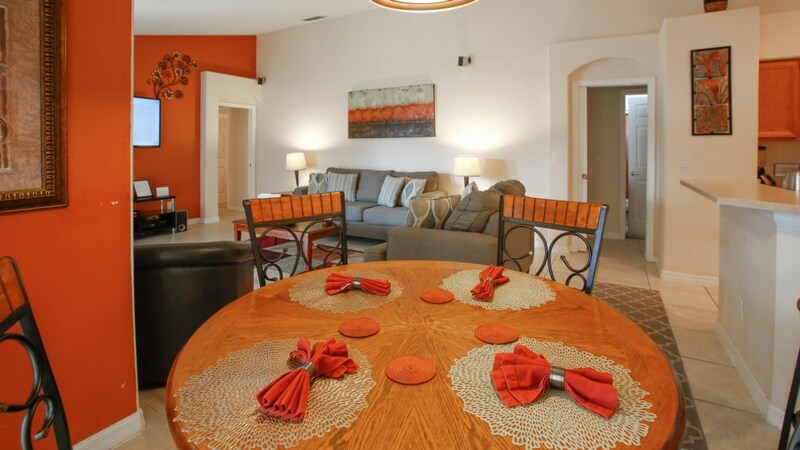 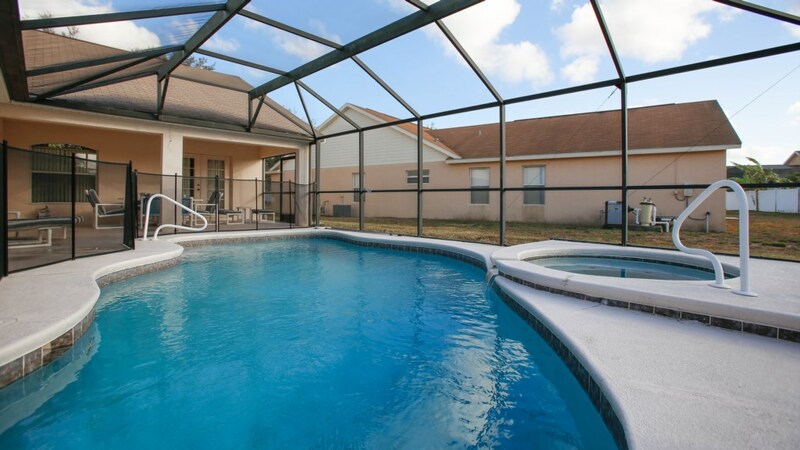 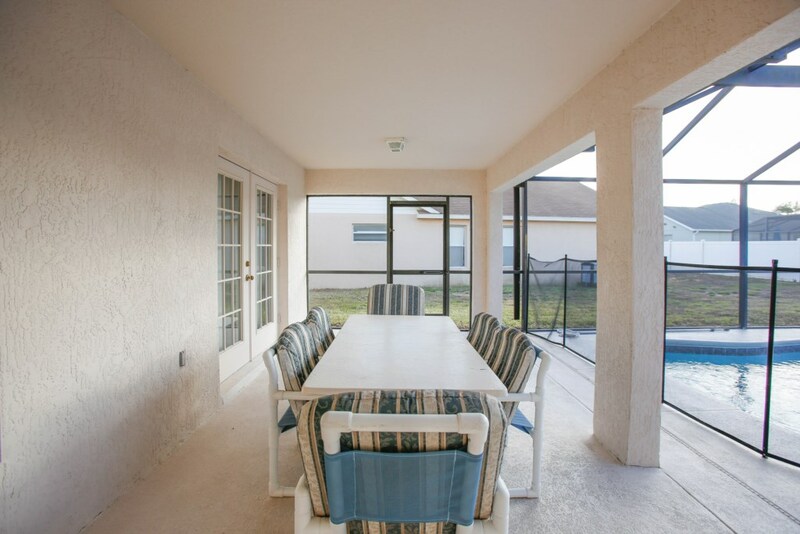 This luxurious vacation home is located within the Orange Tree subdivision; only 10 minutes away from Walt Disney World, this is the perfect location for your visit to Orlando. 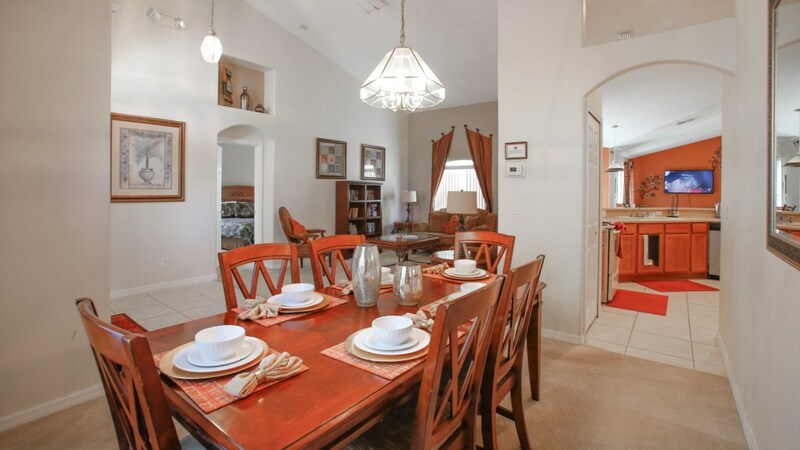 This home is extremely spacious, with an open plan living room, formal dining room and fully equipped kitchen, complete with breakfast nook. 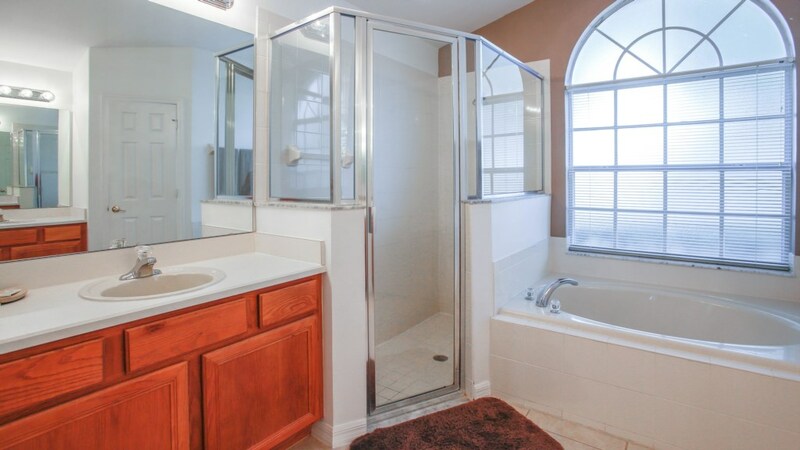 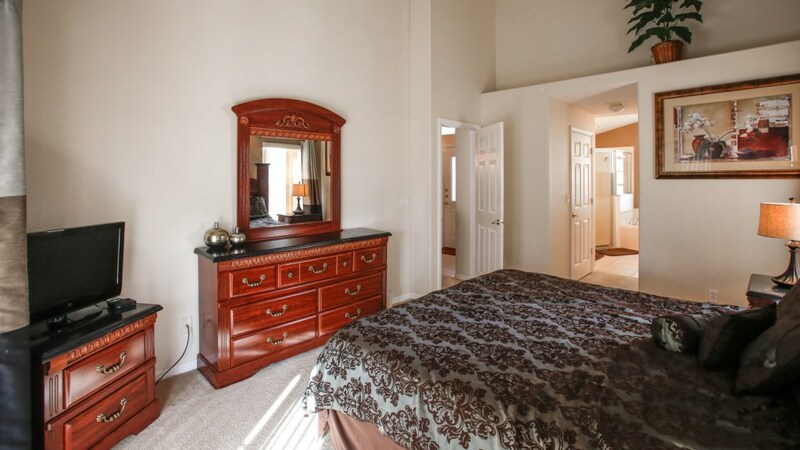 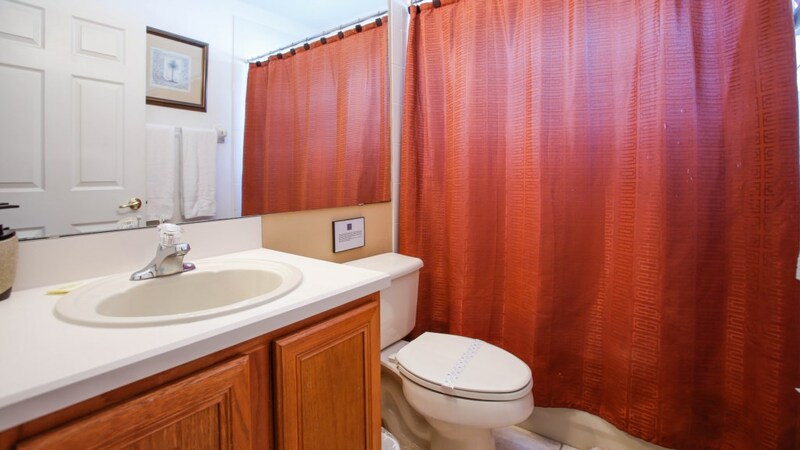 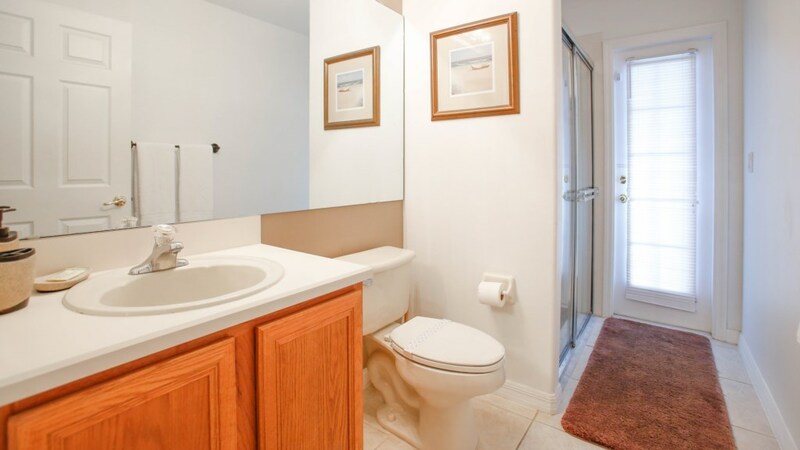 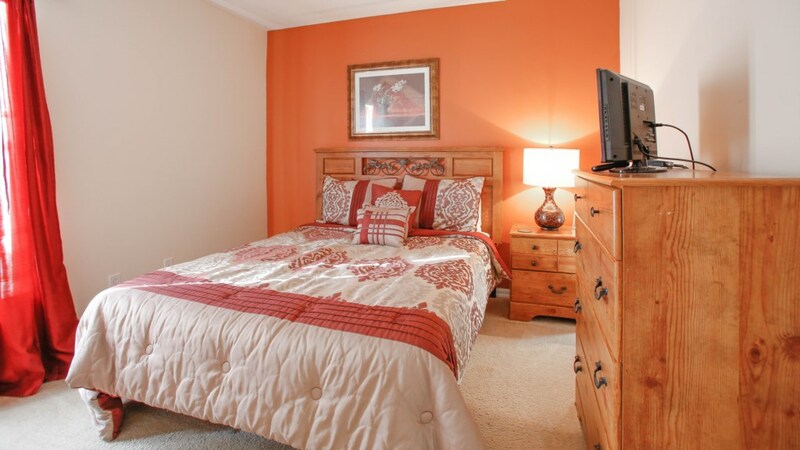 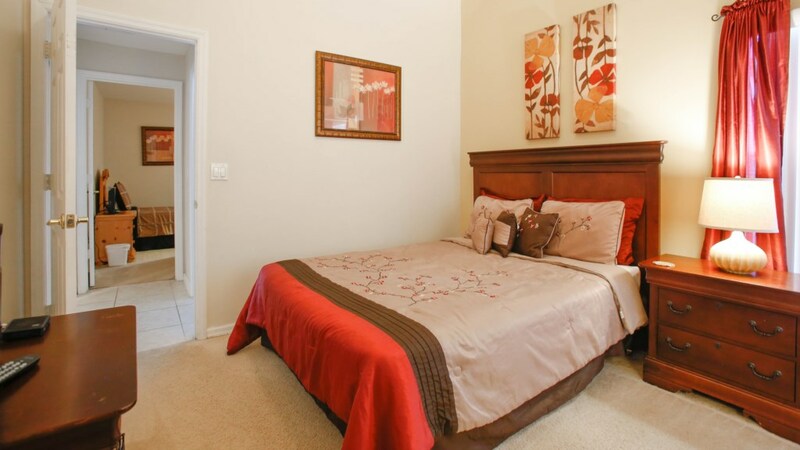 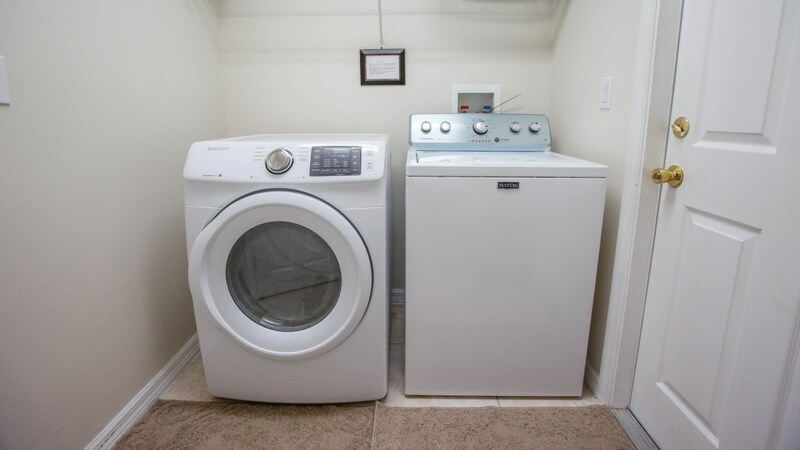 This home features one master bedroom with en-suite bathroom located to the front of the home, a twin bedroom and a queen bedroom both sharing a house bathroom to the right of the home. 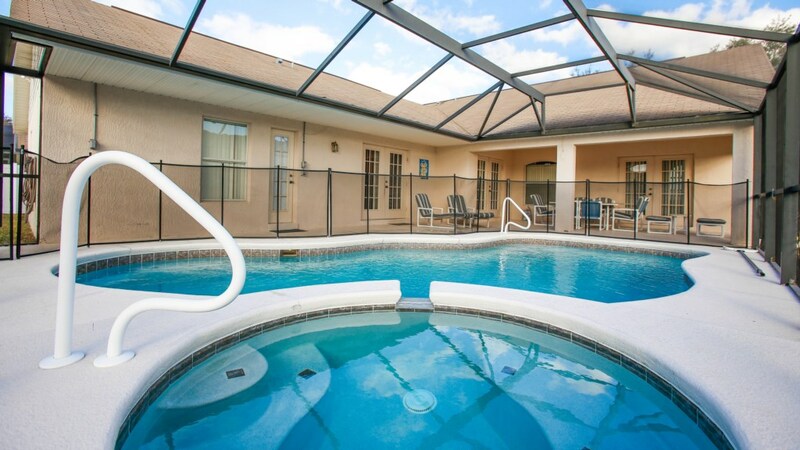 At the rear of the home are two queen rooms and another twin with a cabana bathroom, which opens onto the pool deck for the guests convenience. 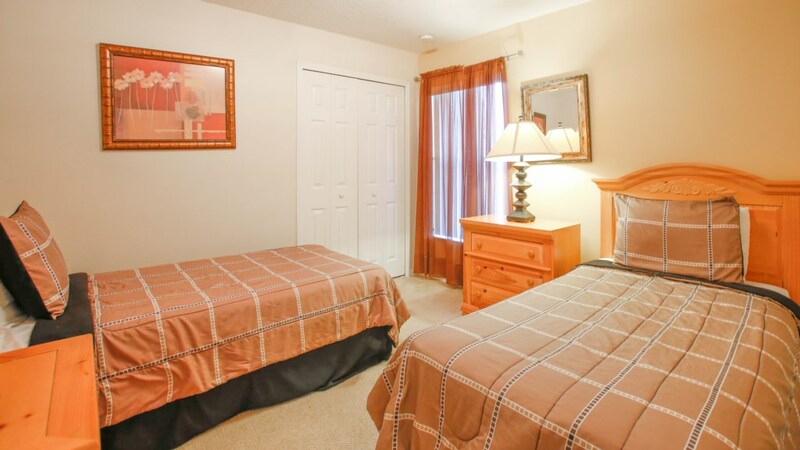 There is a fully equipped games room complete with pool table and air hockey table, foosball, dartboard and table tennis. 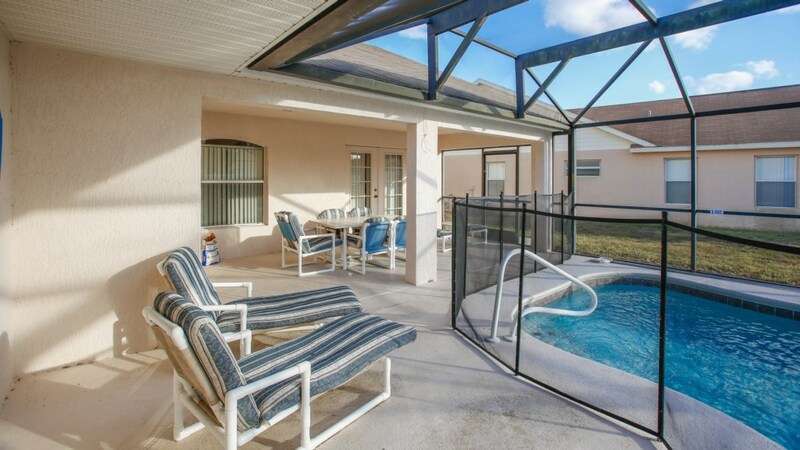 Completing this wonderful property is a private glistening pool with bubbling spa and a lanai to escape from the hot Florida sun, making this the perfect spot to relax and unwind after a hectic day at the local attractions. 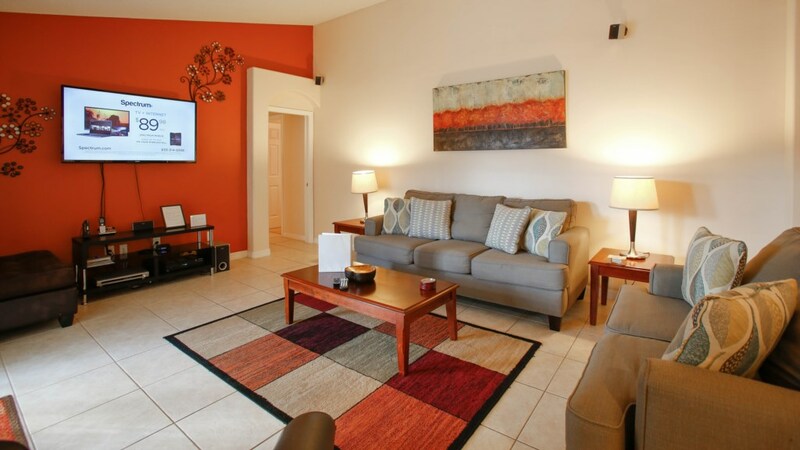 For guests convenience there is Wifi available.